We all have our “first” story, one that we remember so clearly, like a first kiss. The day I first discovered crowdfunding was in early 2010 when a friend forwarded me a link to a Kickstarter campaign. I was fairly thunderstruck because for artists raising money is a tough road, and crowdfunding seemed like as straight a shot as anything I’d every witnessed. Like everything, it proved to be more complicated than that, but the paradigm had shifted, and democracy in funding is settling in nicely. Still, while the landscape was once wide open, it’s become a lot more crowded, and being seen has gotten harder. According to the data, we know that over 60% of Kickstarter campaigns fail to reach their goal, and Indiegogo’s stats are even more sobering. The good news for you, BiblioCrunchers, is that you are storytellers! So leg up for you! 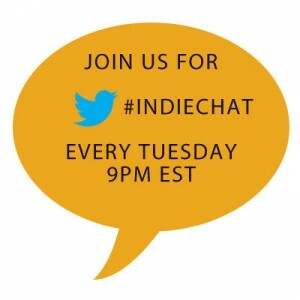 The bad-ish news is that storytelling is just one piece of the crowdfunding puzzle. Since I’ve been coaching future crowdfunders, I notice again and again that many people want to launch campaigns when they are not yet ready. Crowdfunding looks easy but it’s got a lot of moving parts, and if you don’t have control over them you could end up a statistic. But it doesn’t have to be that way! 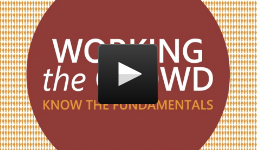 I decided to create a series of online classes on Udemy called Working the Crowd: Know the Fundamentals, which takes students through every phase of the crowdfunding process—from determining if you’re even a good candidate to how to make the post-campaign step a seamless one so you’re backers are happy. With the busy lives we lead I figured online learning was the best and cost-effective way to allow you to take the course on your own time and at your own pace. The six-part workshop contains over three hours of content. That’s 40 videos lectures; multiple case studies; hard data; and soft analysis; and loads of resources, both my own and from that of the professionals I admire and respect. It also has assignments for each of the six classes so that, when completed, you’ll be crowdfund-ready. The classes are sum of all I’ve gleaned over the years studying it, blogging about it, and consulting individuals, groups, and providing industry tips in my weekly column for Crowdsourcing.org. 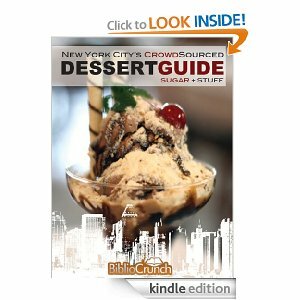 I’ve been a big fan of BiblioCrunch for a while now, and because I’m a writer myself and feel I understand both the strengths and weaknesses of our tribe, I’d really love to share the gift of Working the Crowd: Know the Fundamentals this new year. Through January I’m offering my classes, usually priced at $99, for $25, which is a 75% savings. Just click here to enroll and you’re good to go. Happy New Year! 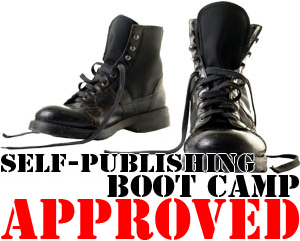 I look forward to working with you and wish you crowdfunding success in your publishing career!